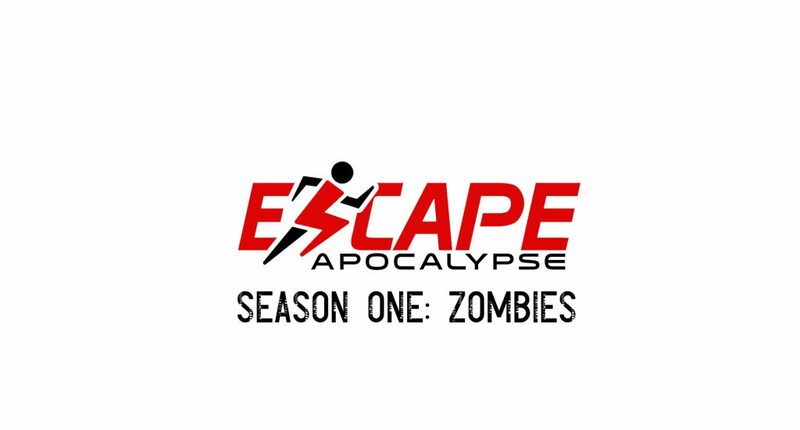 For Escape Apocalypse we are looking for individuals (5 male-5 female) who can compete versus their opponents, maintain composure under stress and are looking to have fun. Competition will not be physically based (example who can run, jump, swim the fastest etc.) rather will focus on your ability to work in and out of a team and solve puzzles. -Contestants will be required to be available during the entire shooting period should they remain in the game (Jan 3-Feb 10) and would come back after they are voted out for the final vote and after show. -Contestants will live communally with fellow contestants during the shooting and have access to video messages from family and friends. Private area is provided for all shower/bathroom activities. -Per diem (and bonus) will be paid to all contestants based on their exit from the show. -Filming will be in Edmonton, Alberta Canada (area) and contestants must provide transportation to and from filming venue. -Filming/model contract must be signed before shooting in January. -All submitted videos become the property of Escape Apocalypse and/or Fenton and Despres Ltd.
Tell us about your strengths, weaknesses, your general personality traits and, most importantly, sell us on why you should be cast! Each video submission must adhere to the following rules: (1) No more than 2 minutes, (2) Must be in English, and (3) Must be visually and audibly clear. In the email containing your submission, please include your full name, age (18+ only), address and all other relevant contact information. Video submissions will be posted on the Escape Apocalypse website, on various social media websites, and will become the property of Escape Apocalypse and Fenton and Despres, Ltd.
Open call, In order to be considered for Escape Apocalypse, please submit a short video (no longer than two minutes) explaining why you should be chosen as a contestant.